Yes, I know it’s weird and definitely not a gadget but what could be less appetizing than flavorizing your bowl of rice with the essence of Japanese sports stars? 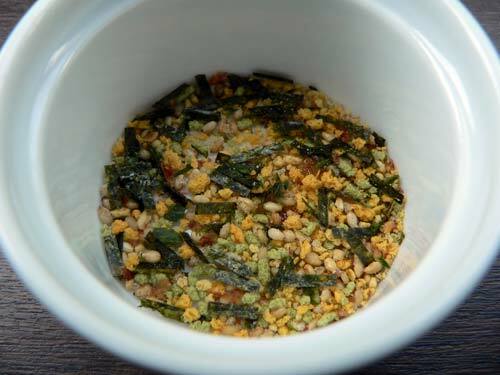 The bizarro marketing department at Tanaka Foods has decided to cash in on the success of Japanese soccer player Shunsuke Nakamura by creating a version of its furikake rice condiment heavily branded with his image and that of his team in Scotland. 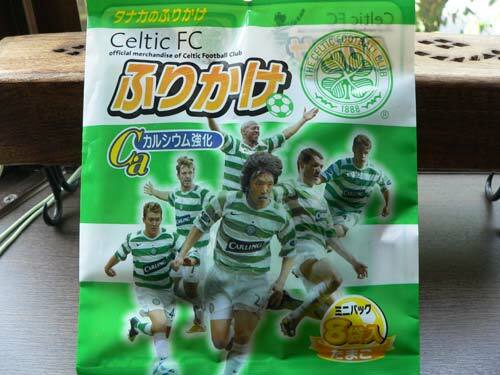 The Celtic FC Furikake is, apparently, packed with calcium and tastes mostly of salt, seaweed and dried egg yolk. 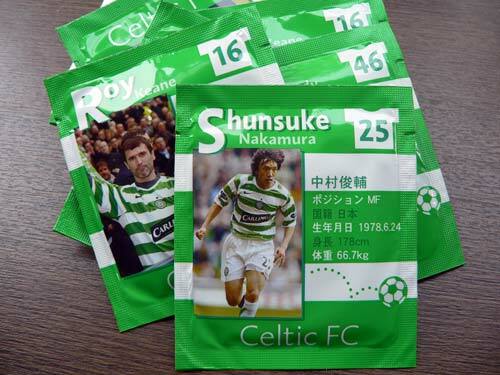 As you can see in the photos below, each bargain ¥105 ($1) pack contains eight individual sachets of the traditional rice topping, each with a photo of a player from the Glasgow team on the back. As for the content, it looks a little like colorful birdseed, but - trust me on this - does taste mostly acceptable. Oh, and I wonder if Roy Keane knows people in Japan are still sprinkling his Celtic-era likeness on their rice?